LINCOLN — This afternoon Senate Majority Leader Mitch McConnell said Senators would pursue a vote to repeal the Affordable Care Act without an immediate replacement plan in place, similar to a bill passed by the Senate in 2015. “The ‘Repeal and Delay’ strategy is an incredibly irresponsible gamble that could force even more Nebraskans to lose health insurance than the most-recent Senate plan, the Better Care Reconciliation Act,” McCleery said. 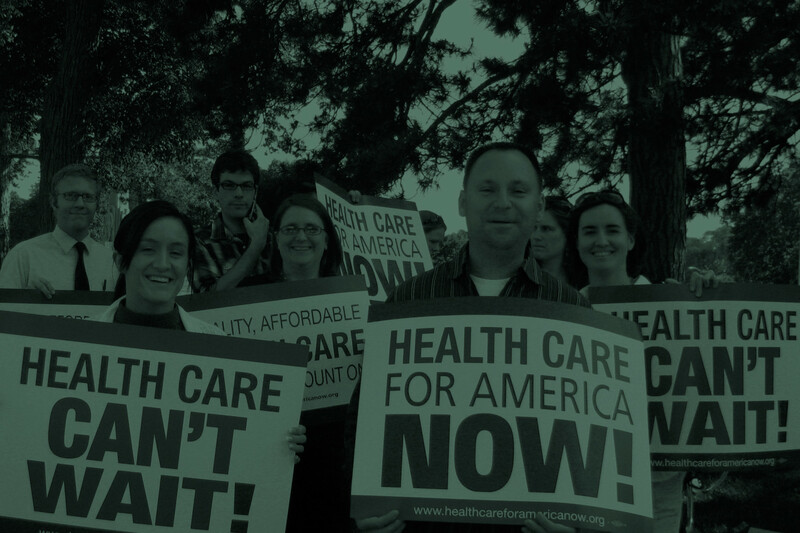 “The Congressional Budget Office estimated that the Repeal and Delay bill in 2015 would force 32 million Americans to lose coverage in the next decade. It would throw health insurance markets nationwide into uncertainty, cause premium costs to skyrocket, and eliminate the protections that have allowed tens of thousands of Nebraskans to afford health insurance, many for the first time.